Pro-Ject Ground-IT E is the perfect upgrade for improved turntable performance. Stable and height-adjustable it enables you to position your record player to sit centre stage. Earn 109 loyalty points when you order this item. 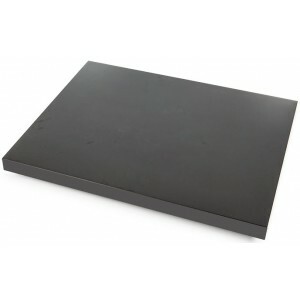 Pro-Ject Ground It E Isolation Platform is a stable and height-adjustable platform for turntables that will reduce negative effects of potential surface vibrations granting an undisturbed music experience. Placing your turntable directly on surfaces such as furniture or shelves that may be vibration sensitive can affect playback. Ground it equipment bases will enhance the sonic performance with improved dynamics and coherent timing for a pleasing, natural reproduction of vinyl music. The ambient acoustic of the recording venue will sound clearer and more contoured giving you an authentic and expressive experience. 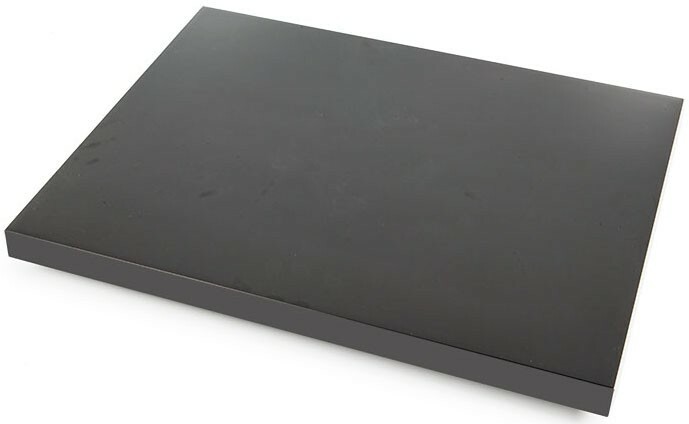 Made from a thick piece of MDF and finished in a stunning high-gloss piano black lacquer, the affordable Ground-IT E is designed to benefit a large range of turntables from the Pro-Ject Audio Systems range, as well as other manufacturers. 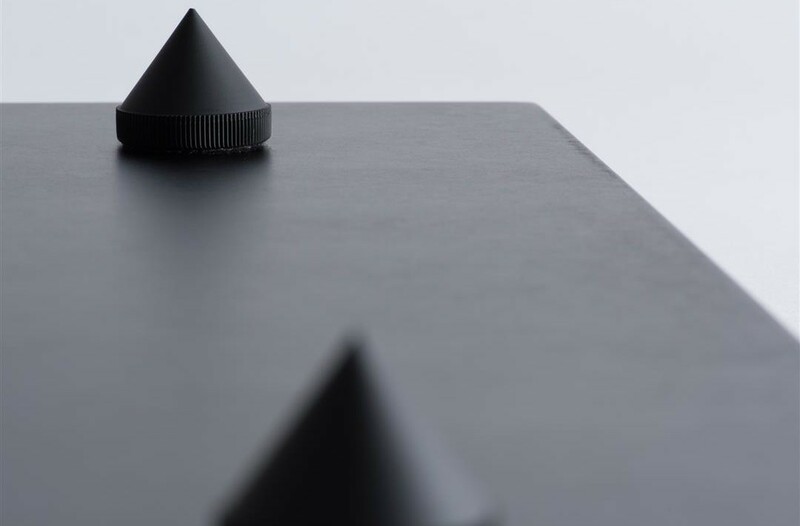 The base sits upon 4 conical spiked feet that are sandwiched between specially-designed damping rings to reduce resonance and create a decoupling solution between the turntable and any surface. 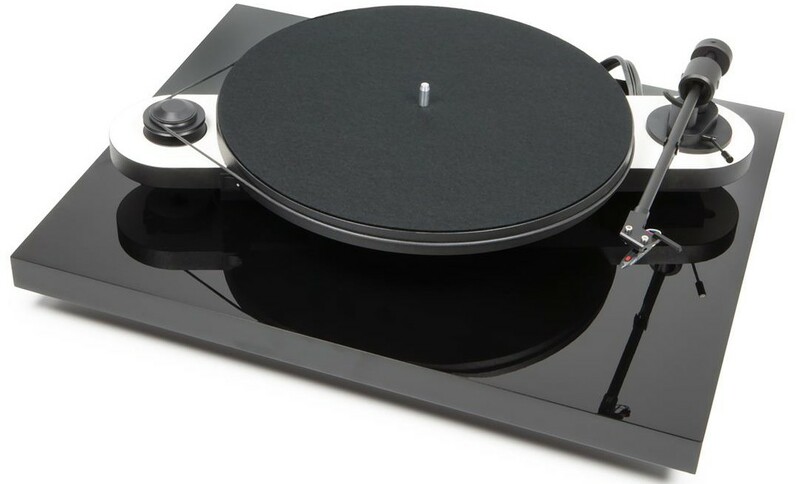 The Ground-IT E can hold any moderate weight turntable with dimensions of less than 480 x 28 x 390mm (WxHxD), and also accommodates the Cover-IT E and Cover-IT RPM 1/3 Carbon dust covers.